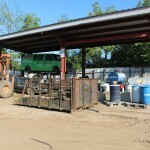 At Salvage GM Parts, we are aimed at becoming the best auto recycler possible. 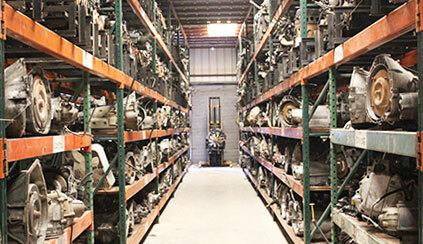 We offer reliable used and rebuilt auto parts as a cost saving alternative to new car parts. But if new car parts are what you prefer, we offer a wide inventory of new GM parts. Local Clients have taken advantage of these offerings for decades and so have buyers throughout the United States. Are you more of a do it yourself type of person? With thousands of parts for all types of cars, trucks, SUVs and more, we provide the options you need. 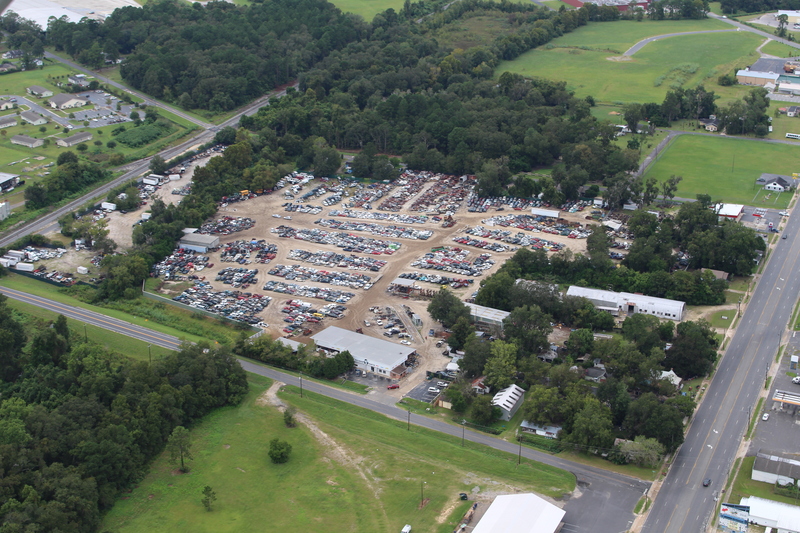 With our 13 acre salvage yard located in Valdosta, come on down with or without your tools and save more with Salvage GM Parts. Thinking about getting rid of your old car but not sure where to go? Whether your vehicle is running or not, here we come! 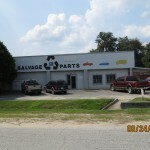 Let Salvage GM Auto Parts purchase your used or unwanted vehicle. Not only do we offer FREE and quick towing, we provide you top dollars for your vehicle. Driving around with a crack or chip in your windshield? Any damage to your windshield can be a headache, still it must either be replaced or repaired. Don’t waste your time and money shopping around town for the right fit. If the part you need is not within our facility, we will locate it for you. When a replacement is needed, you can be sure that you will get the perfect fit for any vehicle when you choose from our salvage yard. Get a clear view of the road when you explore and pick from the expansive selection of auto glass we provide. You will always have the option for us to install new glass as well. Automotive recycling serves a vital role in preserving natural resources and reducing the demand for scarce landfill space. Have a used, damaged, or unwanted vehicle that you want to get rid of? When a vehicle is wrecked or damaged it is common to try and fix it. In some cases, however, the vehicle cannot be fixed. In these instances, the vehicle will be considered for dismantling. At this point, the vehicle can be recycled. 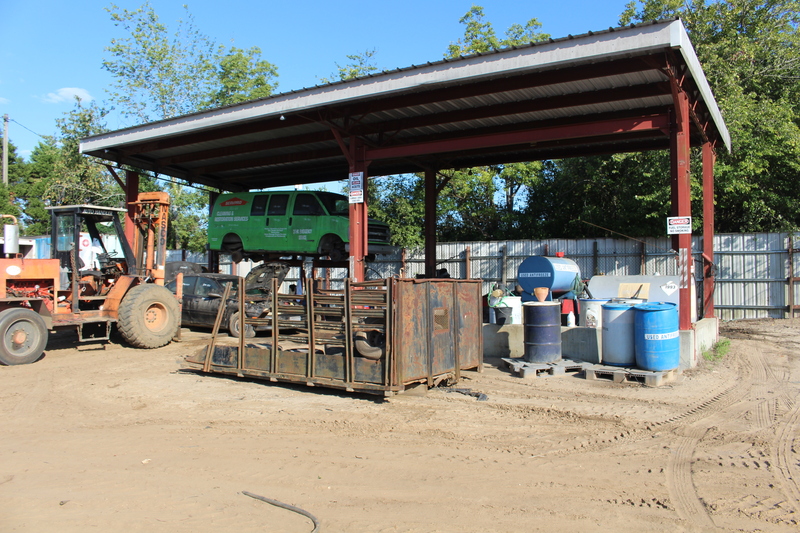 When a vehicle is taken to our dismantler, the reusable parts are taken from vehicle and the remaining shell crushed. 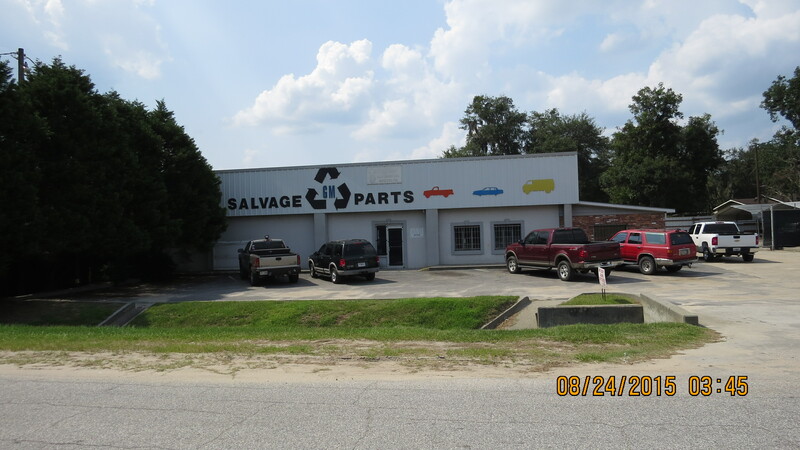 At Salvage GM Parts, we understand that when it comes to locating the right parts for your automobile, cost or availability factors are usually factored in. 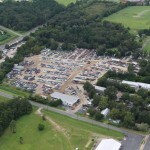 From our Valdosta facility, we specialize in quality used motors & transmissions for cars as well as trucks. We are continually updating our inventory with any part you may need for your vehicle. We provide parts for late model cars, as well as foreign and domestic vehicles. Ordering online? We ship throughout the United States. Parts are checked for fit and are inspected prior to shipment, and are backed with a 90-day warranty. 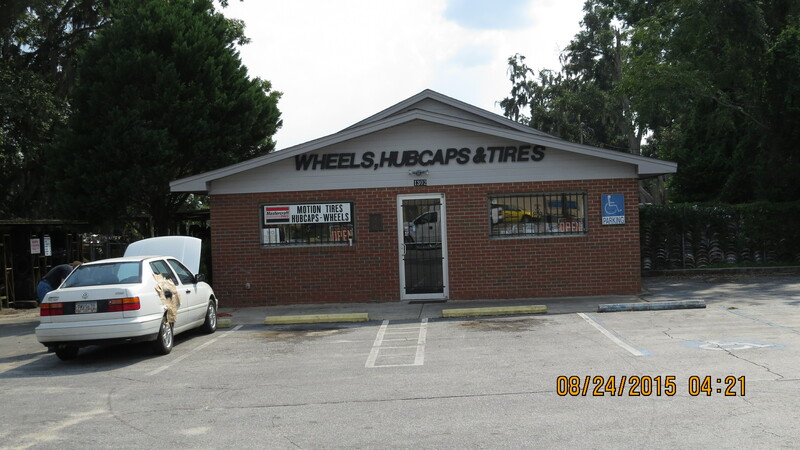 We have an entirely separate division specializing in quality new and used tires and wheels for all cars & light trucks. Looking for a used wheel? We spin each wheel to ensure that they are true and straight. Need used tires that are almost as good as new? At our facility, there are many tires and rims to choose from and many popular models such as Goodyear, Michelin LTX, Bridgestone, BF Goodrich and more.